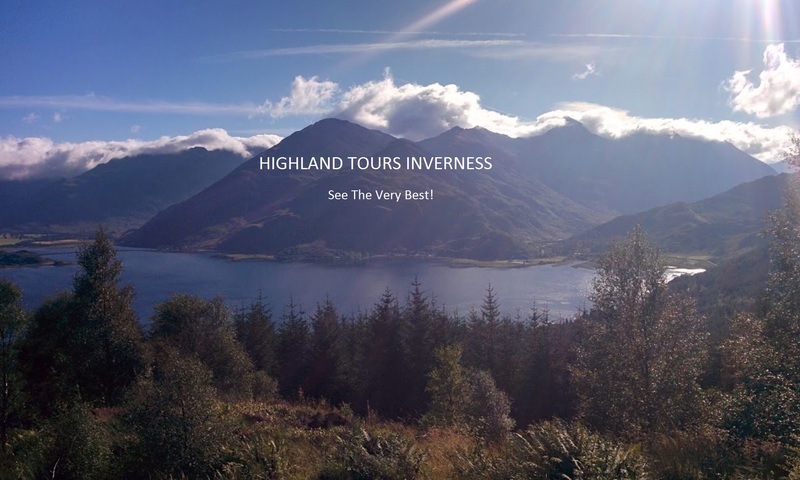 Glenelg Ferry to Isle of Skye tour, a simply incredible day tour over the sea to the Isle of Skye. This is one of my favourite tours, arriving on the Isle of Skye by ferry is like going back in time. 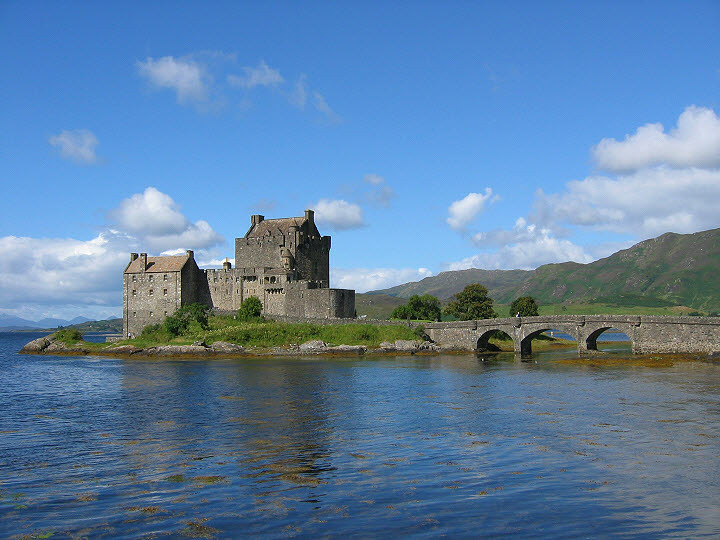 Enjoy a tour of the world famous Eilean Donan Castle, visit Glenelg and the historical sites before enjoying Scotland’s most picturesque village, plus spectacular scenery all day! Glenelg Ferry to Isle of Skye Tour from Inverness first travels along the banks of Loch Ness, keeping an eye out for Nessie! 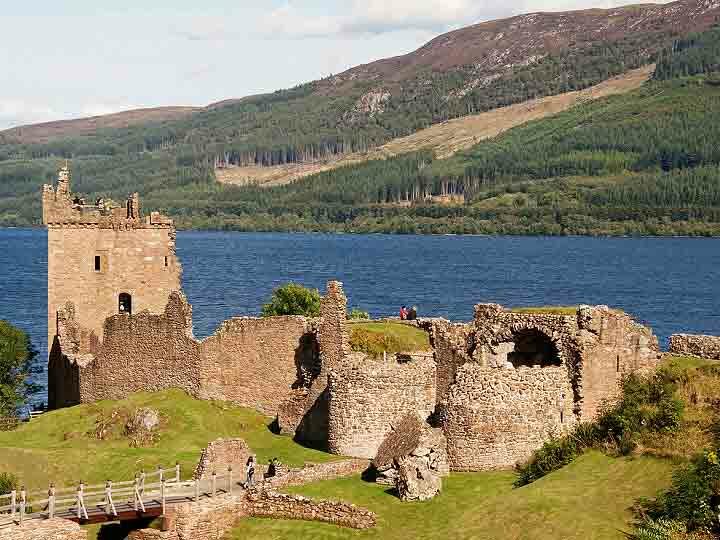 First brief stop will be Urquhart Castle, great chance for photographs looking down on this famous castle. Continues down the great glen to Invermoriston, carrots at the ready where, fingers crossed the highland cows will say hello! Then on through Glenmoriston with views of spectacular natural scenery, before turning off over the Shiel Bridge towards Glenelg. 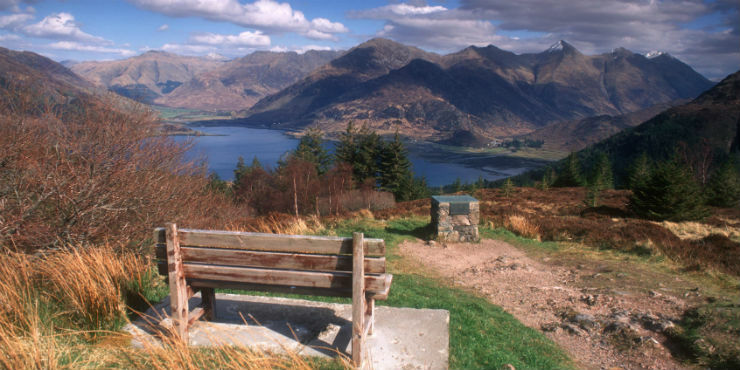 You will stop at the view point on Mam Ratagan to enjoy the views across to the Five Sisters of Kintail. 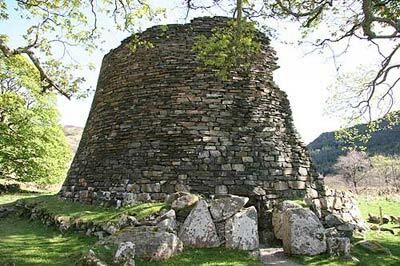 As you head down to the village of Glenelg you visit the Bernera Barracks and the Pictish Brochs. The Bernera Barracks are substanial ruins of the Hanoverian Barracks built after 1719 to house the Redcoat soldiers who’s job was to keep the Jacobites in check. The Pictish Brochs are among Scotland’s most impressive prehistoric buildings. These stone roundhouses date from around 1900 to 2300 years ago and are found mainly in north and west Scotland. You will arrive on the Isle of Skye using a traditional ferry. 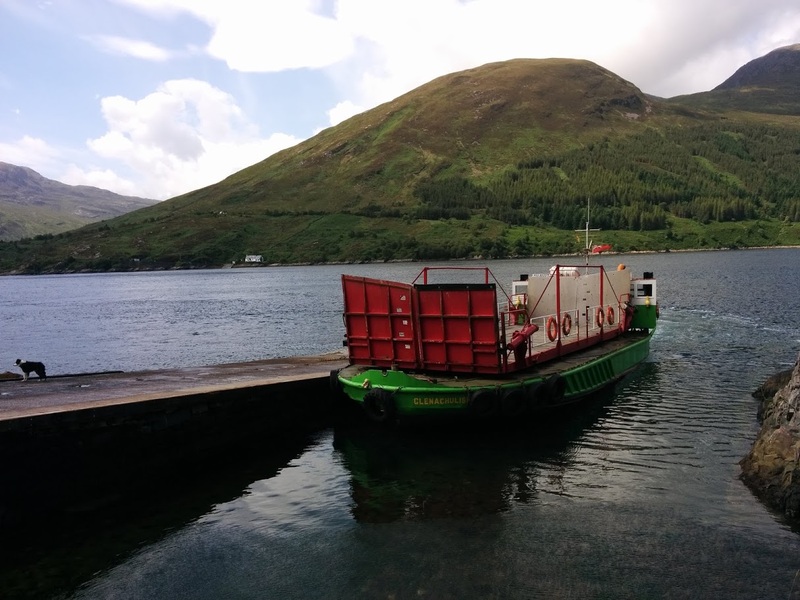 The Skye Ferry travels a short distance across the water from Glenelg to Kylerhea on the stunning Isle of Skye. 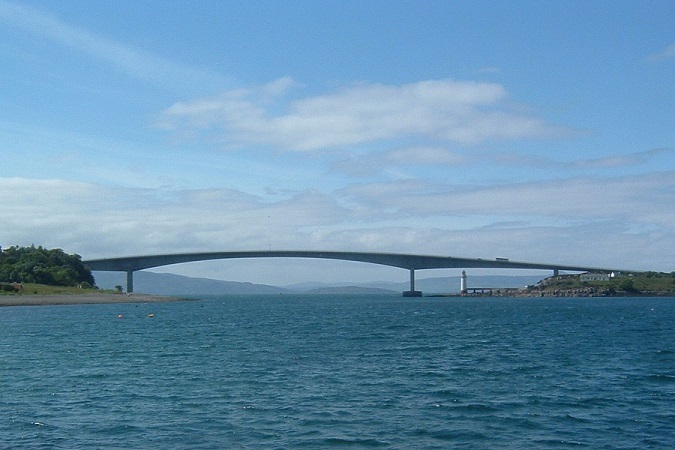 Traditionally a ferry ran taking passengers and vehicles from the main land ‘over the sea to Skye’ until the road bridge opened in 1995. Controversially charging a toll for the privilege until 2004. Once on the Island of Skye you make your way from Kylerhea over the top and down towards Broadford, with spectacular views of the Cuillin Mountains before making your way over the Skye Bridge. This road now leads you to the world famous Eilean Donan Castle! The most photographed castle in the world, Eilean Donan! This castle was founded in the 13th century and became the stronghold for the clans Mackenzie and MacCrae. Jacobite rebellions in 1719 saw the castle detroyed until it was reconstructed in the 20th century, subsequently a footbridge was built, connecting the island to the mainland. Many movies have been filmed here including the James Bond movie Skyfall. Enjoy a tour round this spendid castle and learn about it’s history. Now you’ll make your way over the hill to the picture postcard villages of Durnish and Plockton. Durnish is a small crofting village, featuring a bridge build by Thomas Telford (famous Scottish engineer) in 1826. 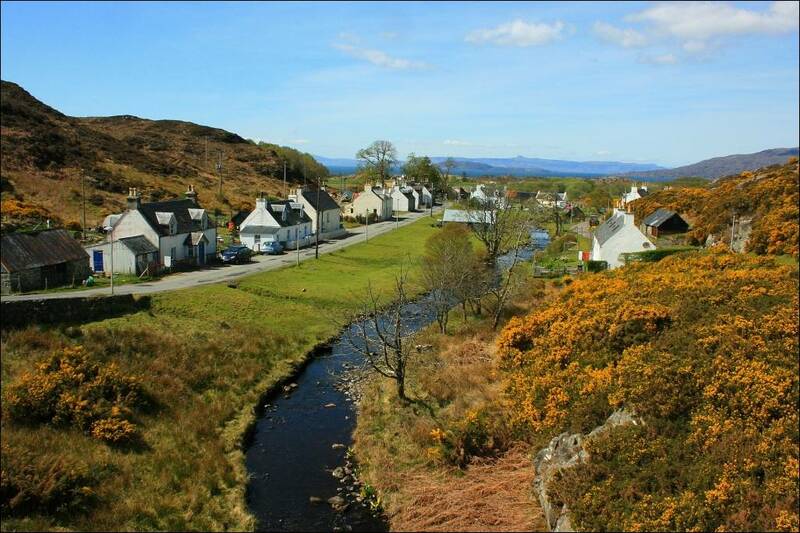 The village of Plockton is arguably the most picturesque village in Scotland. Previously a busy fishing port, it features palm trees, a harbour and great architecture. More recently the tv drama series Hamish Macbeth was filmed here. You will make your way back following the railway line between Kyle of Lochalsh and Inverness, rated one of the best rail journeys in the UK. 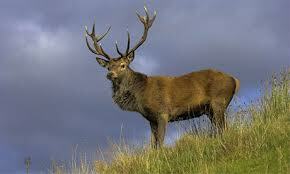 Enroute you’ll pass through Loch Carron, crofting land and The Black Isle, hopefully seeing some wildlife on the way. Please ensure you have a jacket (just in case it rains!) and good footwear for short walks. Perhaps enjoy some of our other national drink, Irn Bru during you tour? 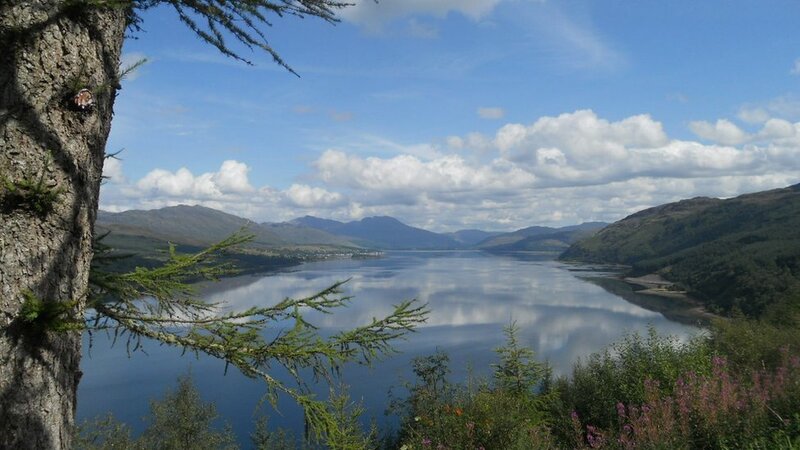 This Glenelg Ferry to Isle of Skye Tour lasts approximately 8 hours. Cost for up to 4 people is £280. For 5-8 people £360.